The training camp in Kropivnitskiy city welcomes 15 years age and above newcomers form 17 August to 2 September 2018. 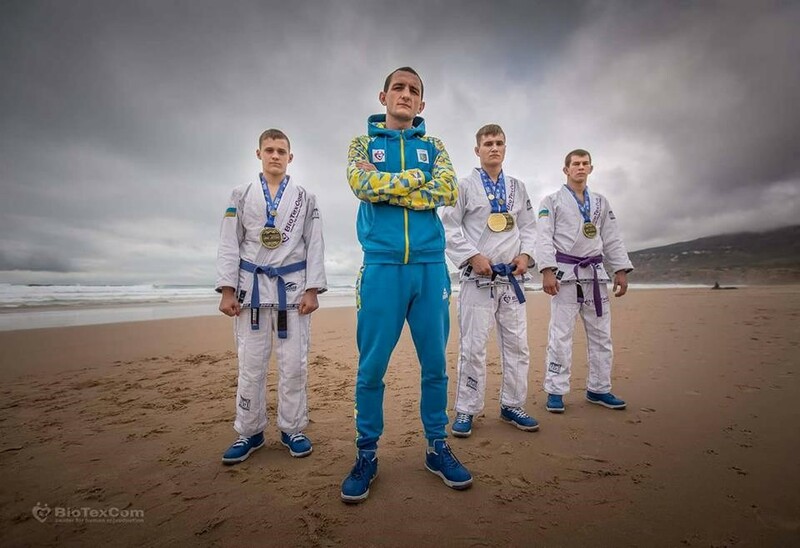 There will be three practices a day (drills, technique, Open Mat) under guidance of European champions, prize-winners of the World Championship Yaroslav Blazhko and Roman Nepota, as well as their coach Ievgen Skyrda. The fighters will share their experience which was gained at numerous championship around the world. The fighters also will show their preferred techniques and passing play and their coach will share his coaching experience with anyone who wants to witness it.